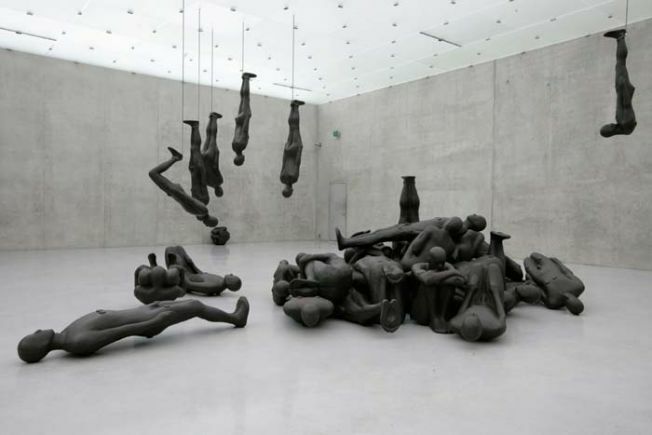 Four major installations by a British contemporary artist Antony Gormley, made over the last fifteen years, are presented at Kunsthaus Bregenz. Body and Fruit, Allotment, Critical Mass and Clearing are works currently showing in the Austrian exhibition space. The latter four series by Antony Gormley all explore the artist’s favored themes: body, memory and self-knowledge. 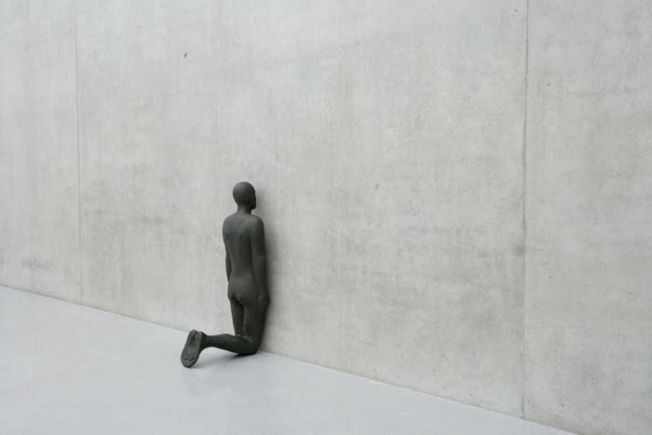 The dialogue aroused when these themes involve the viewer becomes an essential part of Gormley’s art. 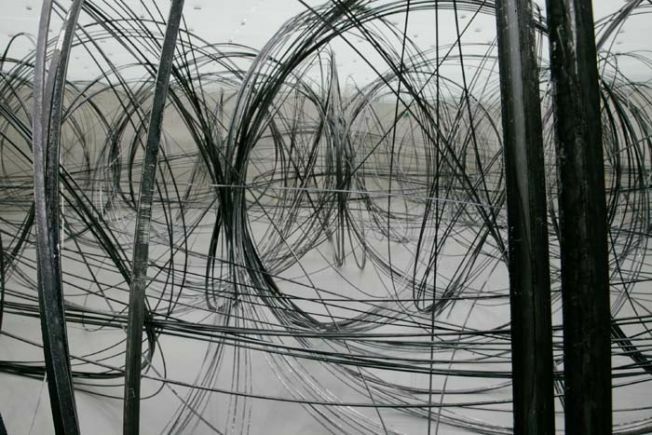 “Every experience in some way is given depth by previous experience” A.Gormley. The show runs through October 4, 2009. 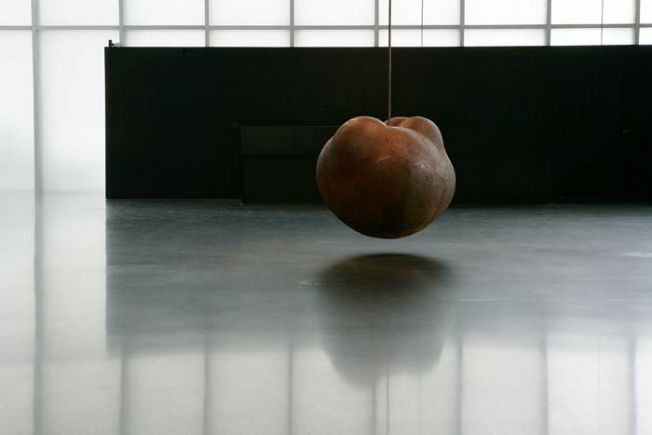 Kunsthaus Bregenz is designed by Pritzker Prize winner Peter Zumthor. Situated along the Bodensee Lake, it is a remarkable space, where the architecture is simple and clean, yet present in rejecting, unlike many white cube galleries, any illusion of its own absence. 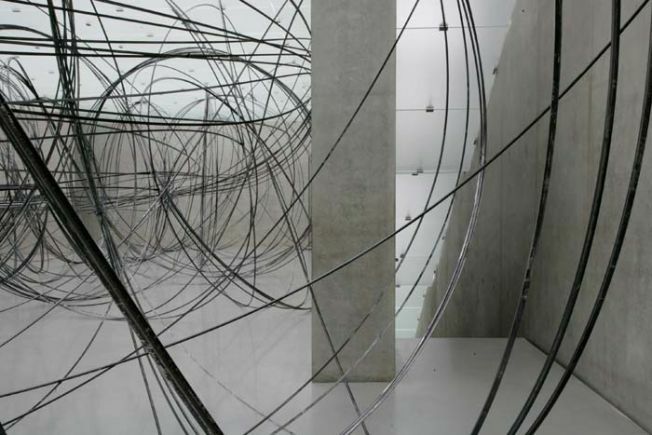 Antony Gormley comments: “For me the spaces of the Kunsthaus are extraordinary because they are so absolute, so simple, where the relationship of light to space, to silence is very specific. And I think of this as another test site; a test site for our existence in this frame of architecture.” The four series currently shown at Kunsthaus Bregenz should be seen as one continuous ouvre; one which is only visible partially on each of the four floors of the Bregenz Art Museum. 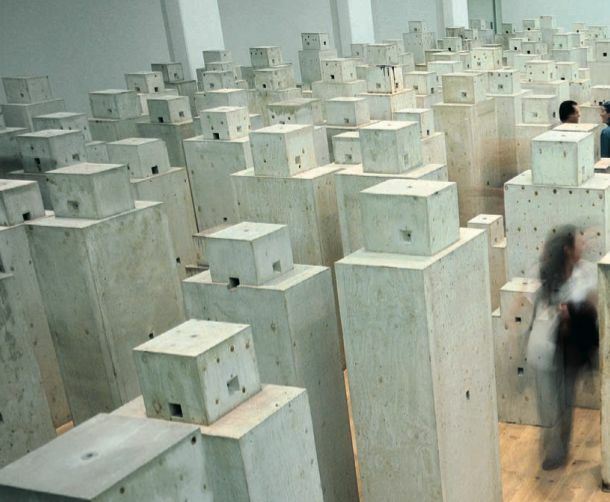 Antony Gormley has concentrated his work on the investigation of the body as a place of memory. Having occupied a great place in the post-war critical discourses, the notion of collective memory sheds new light on the individual bodily perception and experiences, making communal an important part of Gormley’s work. This entry was posted on Thursday, September 10th, 2009 at 4:20 pm	and is filed under Go See. You can follow any responses to this entry through the RSS 2.0 feed. You can leave a response, or trackback from your own site.